Advanced ZX base layer series socks developed using an innovative flame resistant technology exclusively developed by Alpinestars. 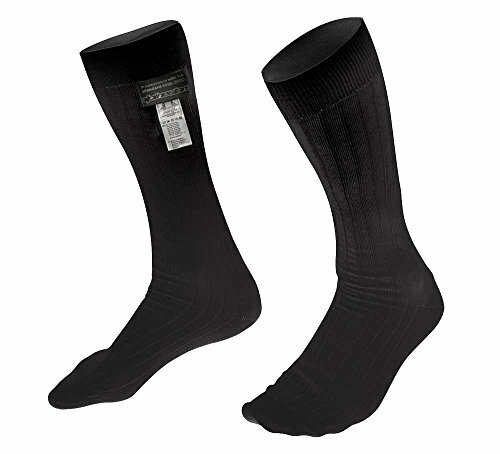 The socks incorporate elastane fiber for comfort and freedom of movement. Special material formulation offers more breathability than standard Nomex® aramid. Lightweight, seamless construction designed to reduce pressure points. Fabric is extremely soft to the touch and flexible for enhanced comfort. LenzingTM FR® material is a special natural viscose fiber with unique thermal insulation and permanent flame resistance properties that help prevent heat stress.